iMovie 6/iDVD 6 Book Is Out! Finally, today, I see that Amazon has iMovie HD 6 & iDVD 6 Visual QuickStart Guide in stock and shipping. Hooray! I’m still waiting to see a copy myself, in all of its full color goodness. 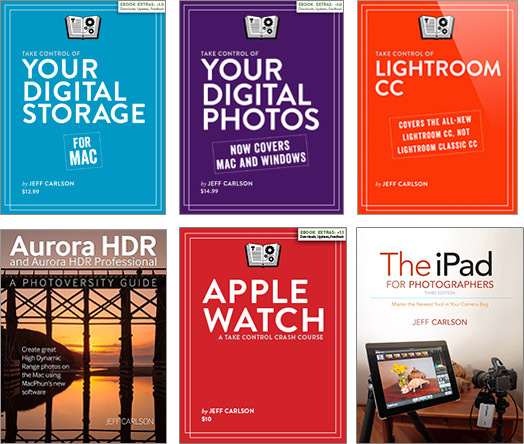 And it’s still available for 37% off: c’mon, a full-color, information-packed guide for $16? That’s a great deal. Crea un film con iMovie HD e iDVD! My Practical Mac column in the Seattle Times today takes an overview look at Apple’s decision to shift to Intel processors: What’s in store for Macs with Intel processor inside.